Get seen in one of the biggest blogging contests of any kind this summer. My annual guest blogging contest is back for the 6th time and this one will be the biggest yet. Read on to see why. The 2011 edition of the contest generated almost 250,000 visits and 400,000 pageviews here on JobMob, 47% and 33% increases respectively in comparison to 2010. JobMob's 2012 traffic has almost doubled since then so the numbers will be that much higher. Participants, the people vying for your sponsored prizes, were mainly business owners such as job search coaches, other career experts, and blogging copywriters. There will be 4 levels of sponsorship this year: Gold, Silver, Bronze and Chrome. Below I detail what each level of sponsorship will earn you. I'm also flexible; if you'd like a benefits package that's better suited to your goals, I'll work with you to find a great fit. In some cases, you can even transfer benefits to a client or partner. 1) Thanked with a dofollowed link AND a small logo on the footer of every guest post participating in the contest. These links will stay on the articles for 1 whole YEAR. 2) Given prime ad exposure at the top of TWO relevant, upcoming JobMob posts, including a dofollowed link and logo. 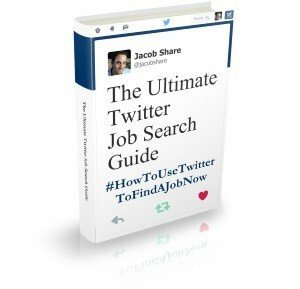 A highly valuable way to be seen by JobMob's over 30K subscribers/readers/followers/fans. There are 5 only 3 Silver sponsor slots still available. 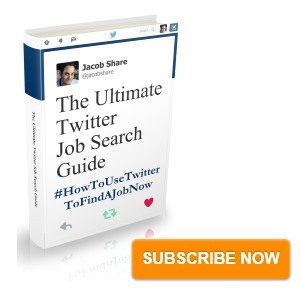 Subscribe to JobMob via RSS or email and follow me on Twitter for the most fun job search contests.